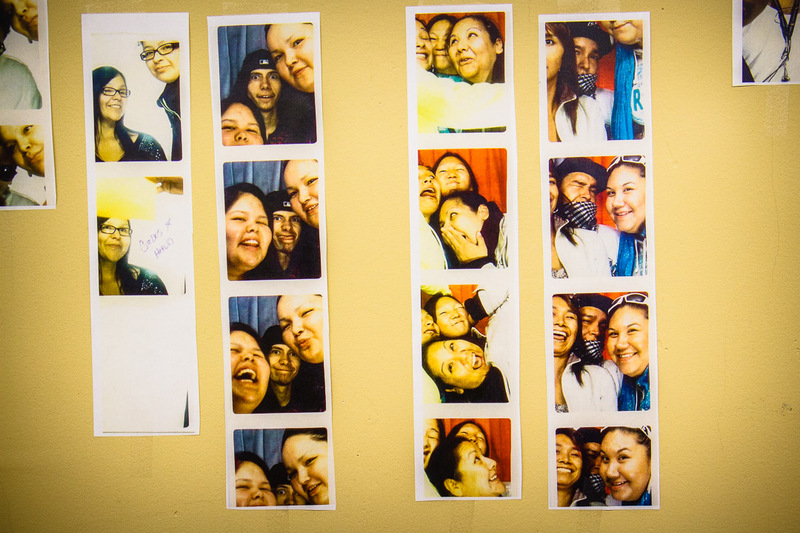 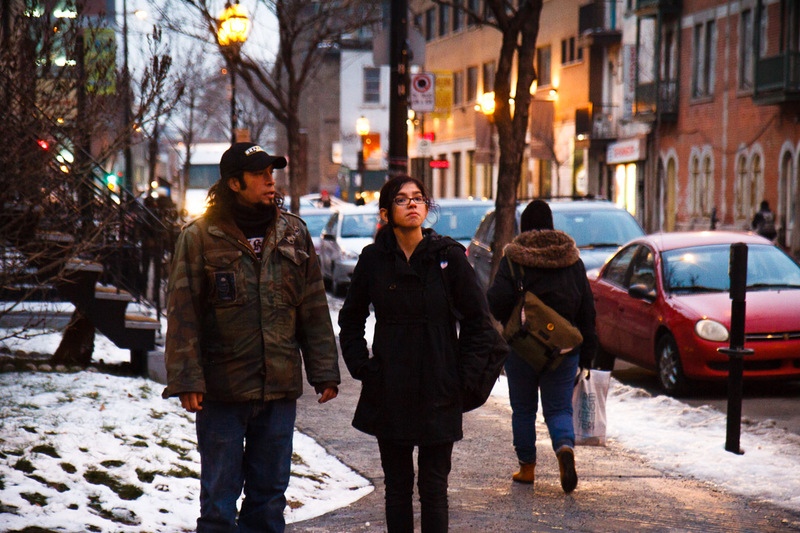 The photographic essay Indigenous Montreal, produced in Montreal over a four-month period, is an opportunity to get to know the lives of young urban Aboriginals, who are often unheard in Canadian society despite their growing population and some fragile situations. 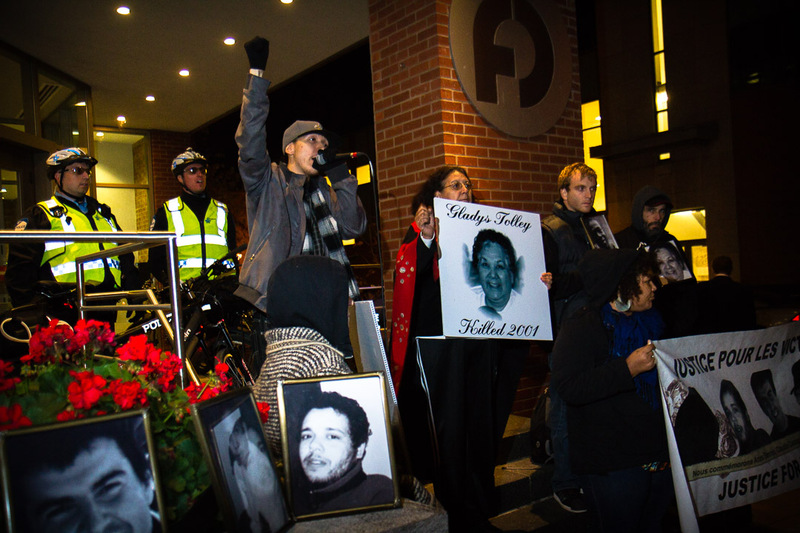 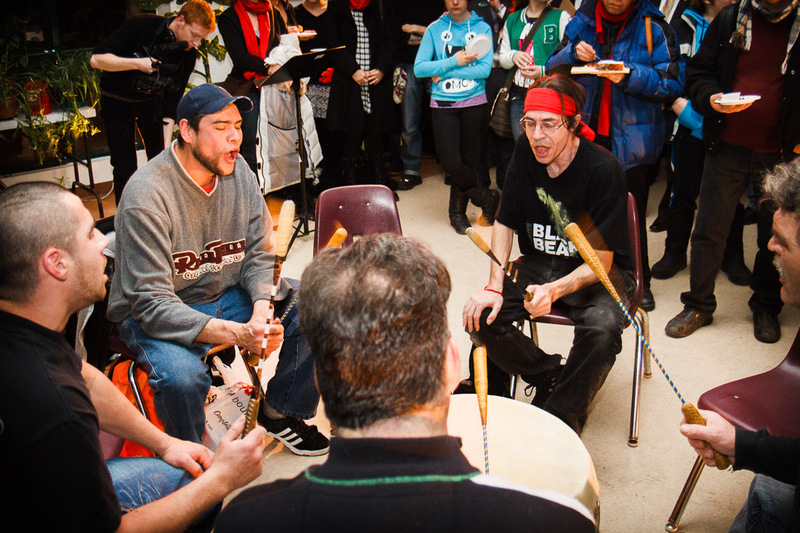 Facing the consequences of past and present forms of colonialism and discrimination, the aboriginal population has the worst statistics regarding social indicators in Canada. 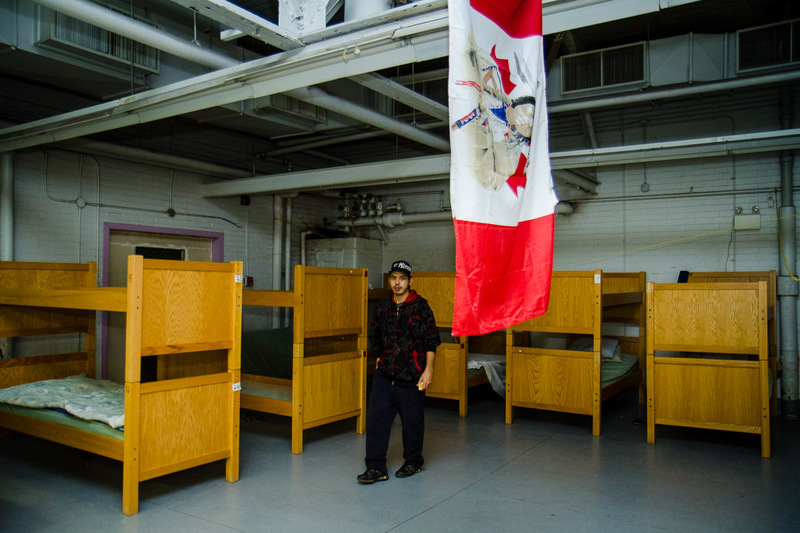 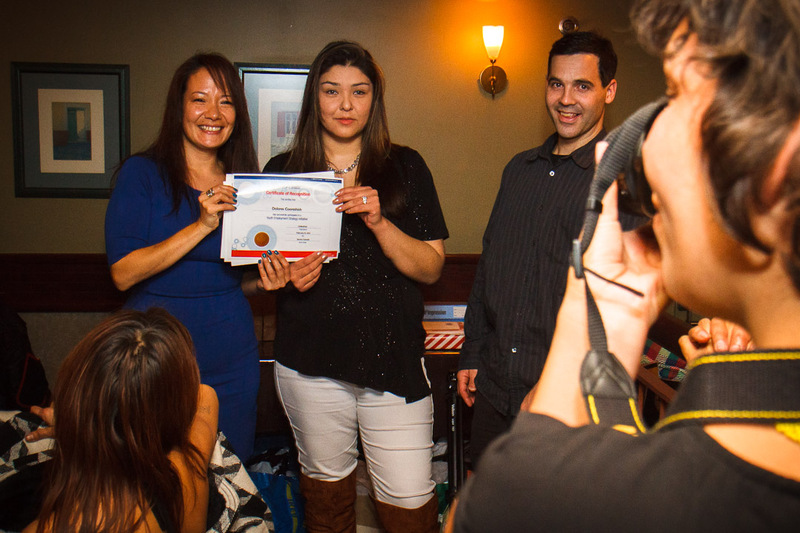 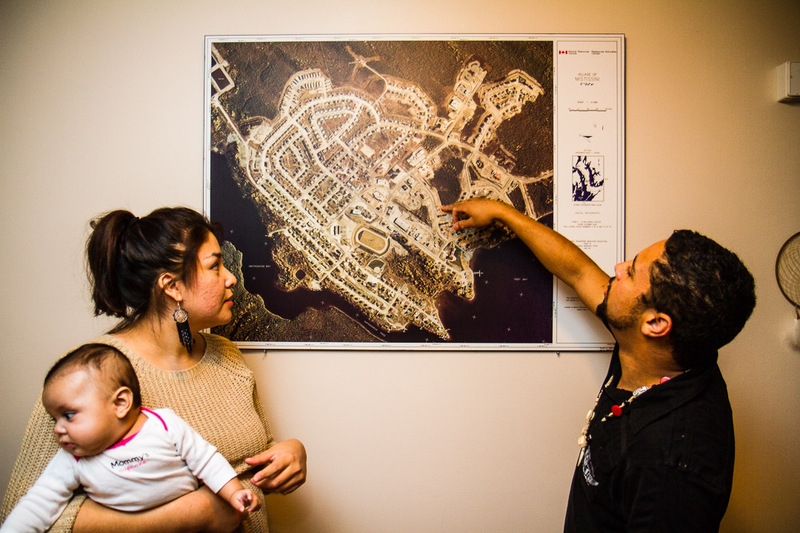 To escape the degraded social environment that surrounds them in reserves, more and more young Aboriginals leave their families and head to the major cities of Canada in a search of a better life. 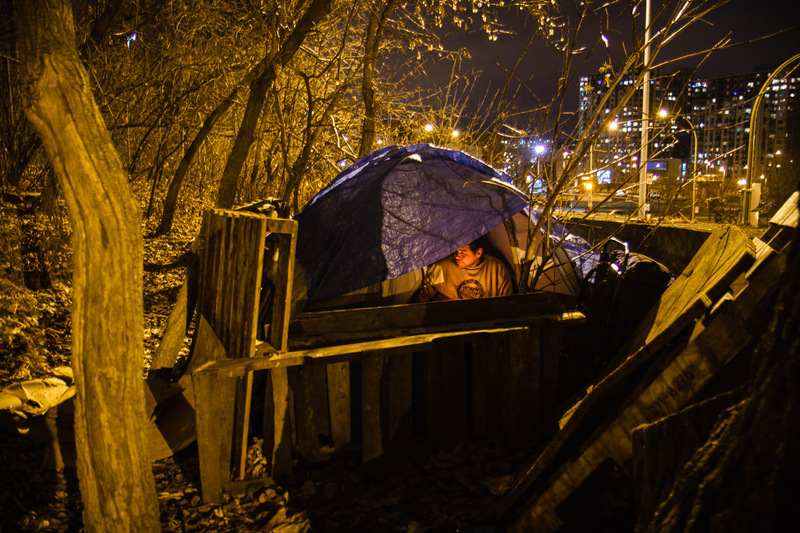 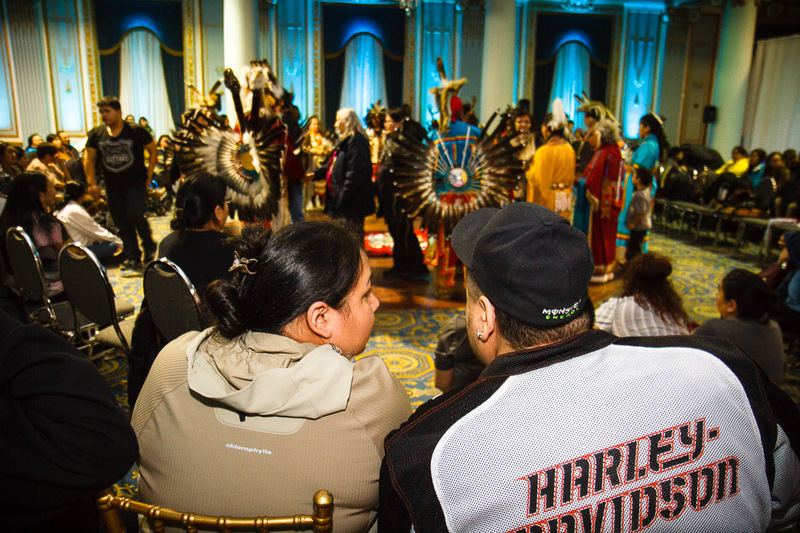 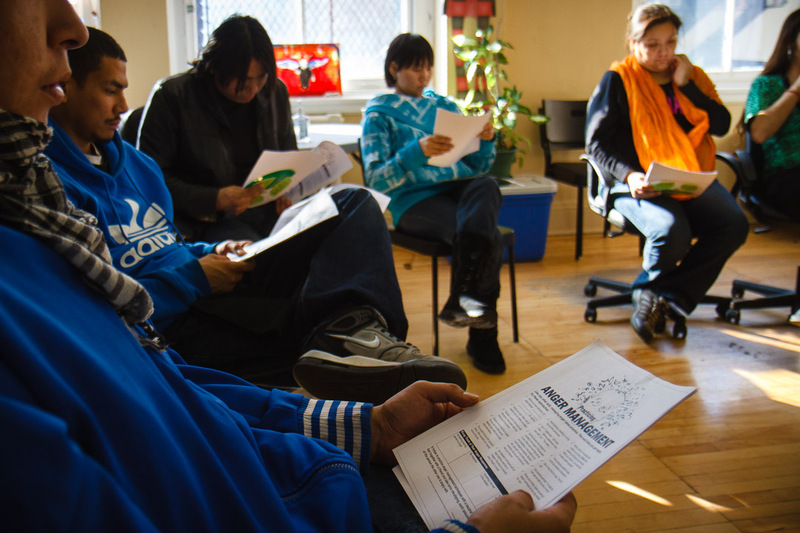 Today more than half of the total indigenous population lives in urban areas and, although their number in Montreal has more than doubled in ten years, they remain an almost invisible minority. 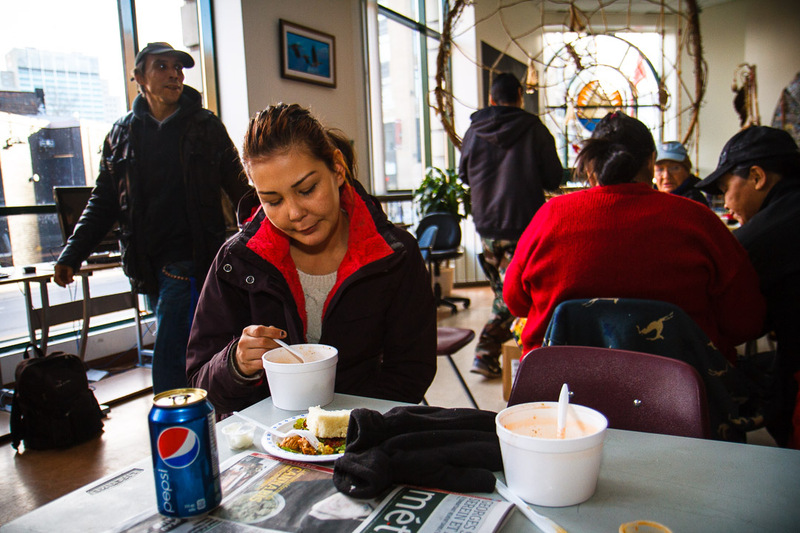 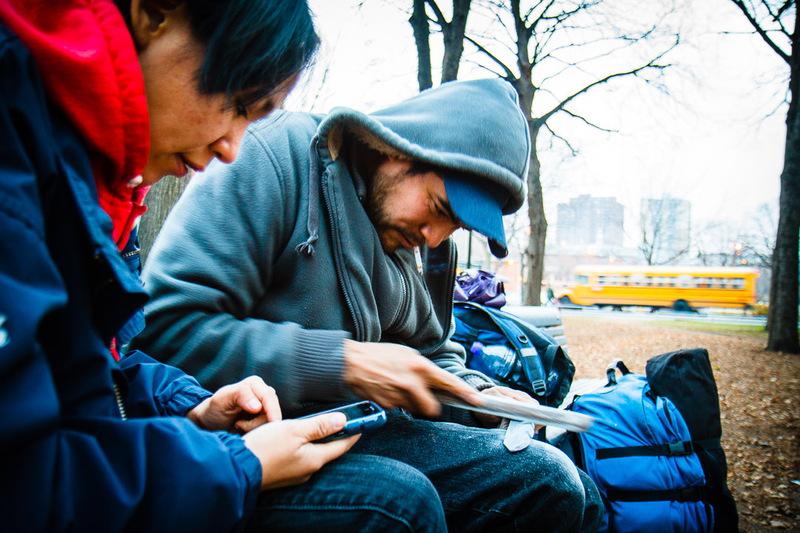 The arrival of aboriginal youth in the city is often difficult and quite harsh because they lose all the support that they had from their family and because of their poor knowledge of what it means to live in a city and of public administrations. 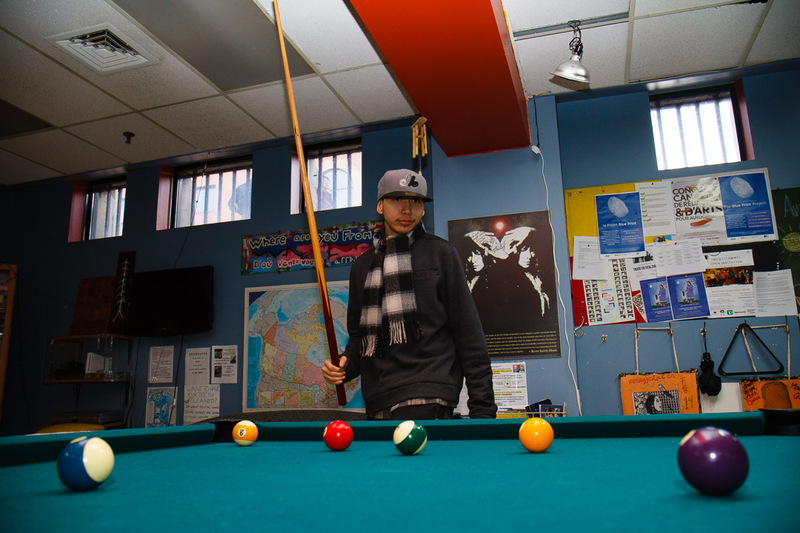 For those who have lived in the city for a longer time, I wanted to understand how they live and maintain their culture in an urban setting, and what the challenges were. 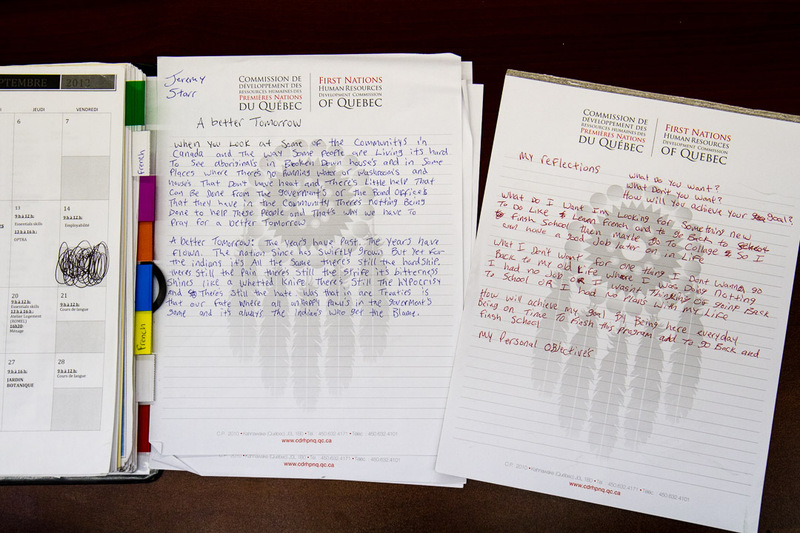 To reveal the variety and specificities of their experiences I met youth with various backgrounds: some freshly arrived from their reserves and others who were born in Montreal, some who came alone and founded a family and others who left it, some who wish to go back to life in their community and others who wish to never go back. 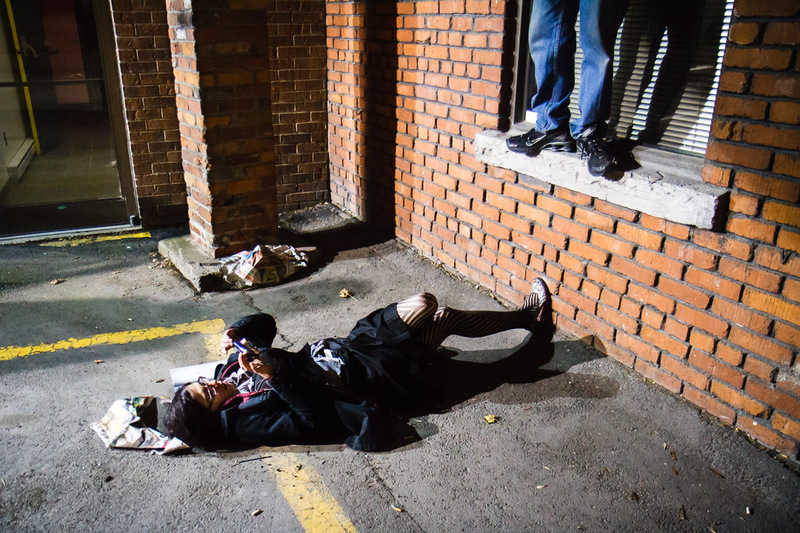 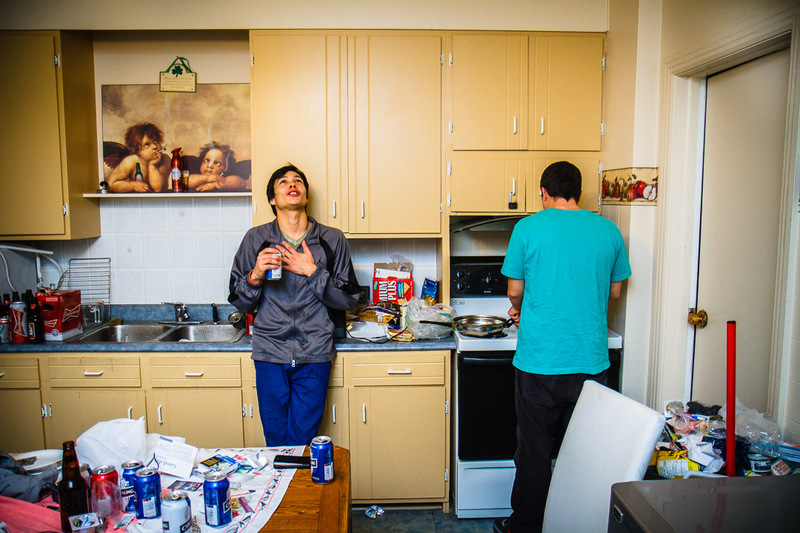 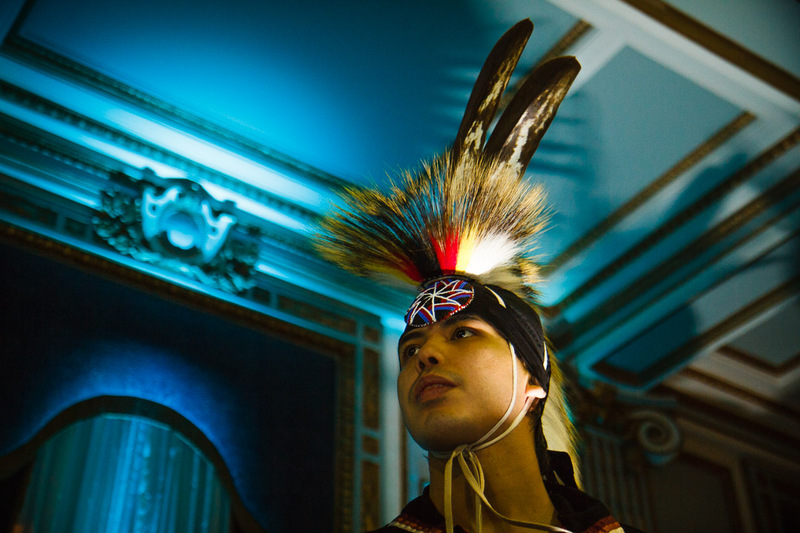 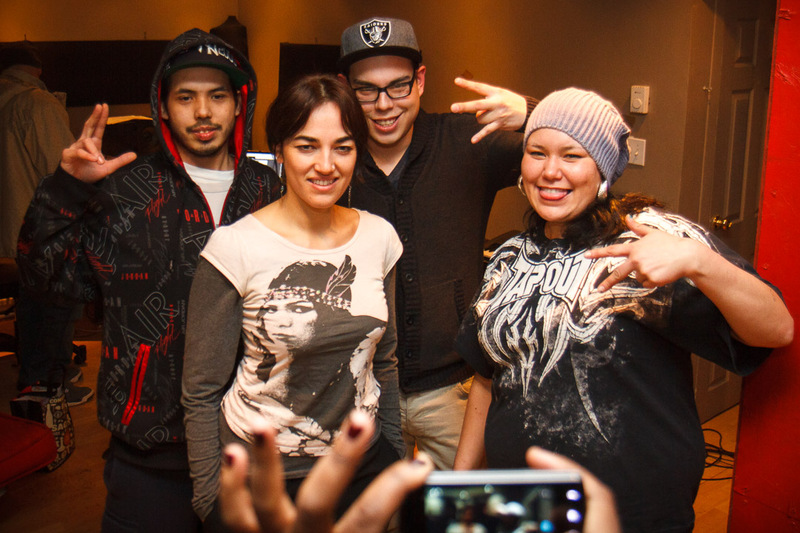 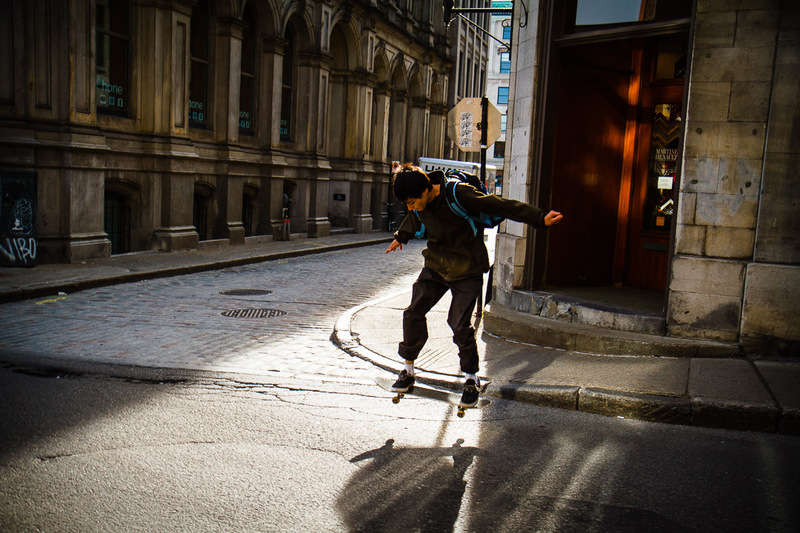 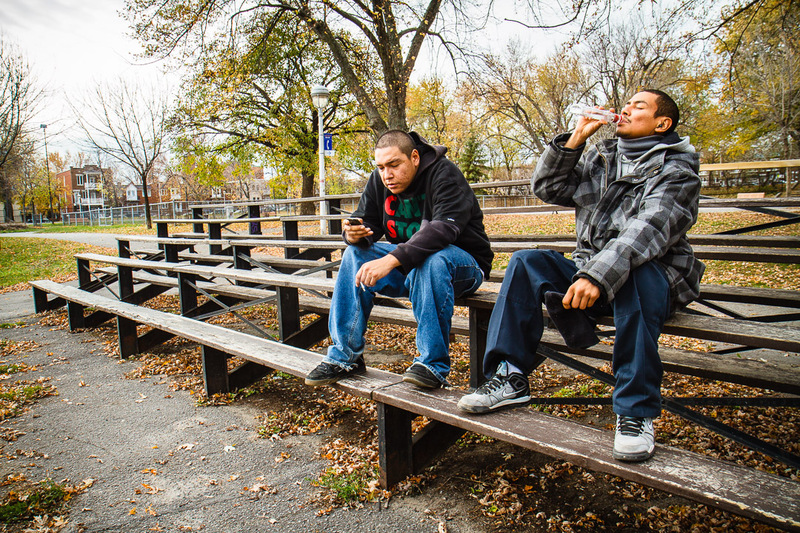 This photographic essay is an opportunity to learn about the lives of young urban Aboriginals in Montreal.